Any successful weight maintenance or weight loss plan begins with always having healthy snacks on hand. Specifically high protein snacks. 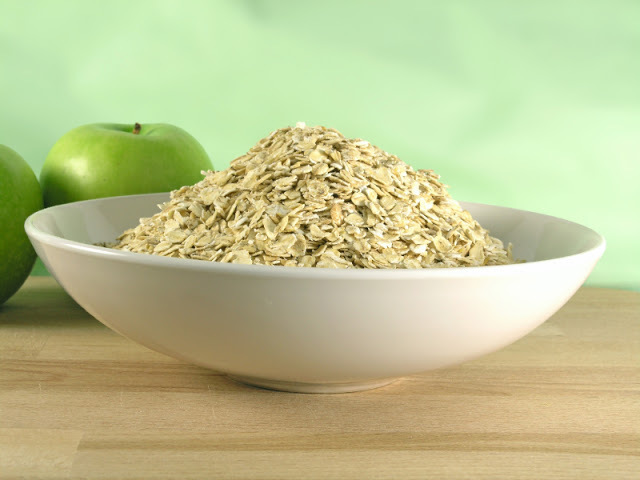 Protein helps to fill you up, speed up your metabolism, and aids your muscles in recovery. 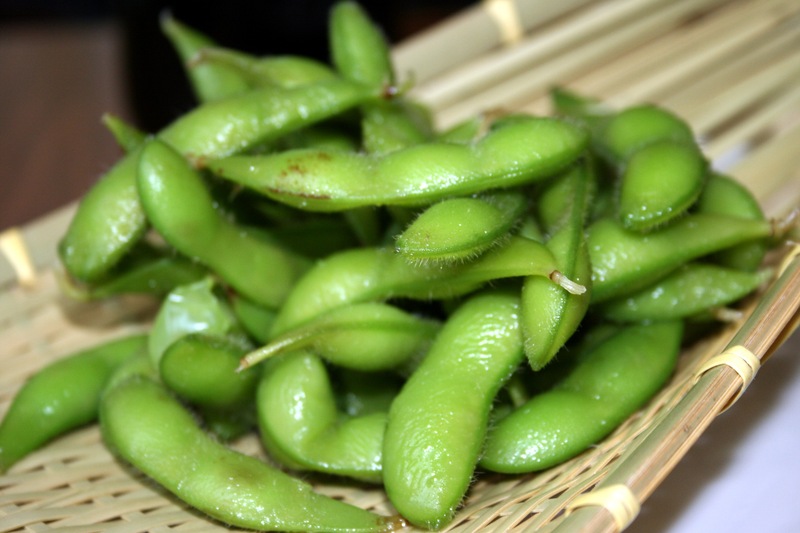 With these snacks on hand, you will be left feeling satisfied and full, along with providing your body with the carbohydrates, fats, fiber, and vitamins and minerals it needs! 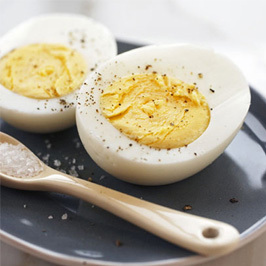 1) Eggs- you can’t go wrong with a hard boiled egg, packed with protein for only 70 calories an egg! 4) Protein shake or smoothie- Protein shakes are the most convenient way to obtain protein and provide your body with amino acids for your muscles. 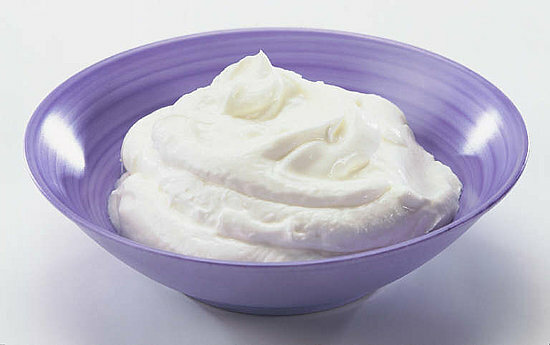 Simply add a scoop of powder to water or low fat milk! 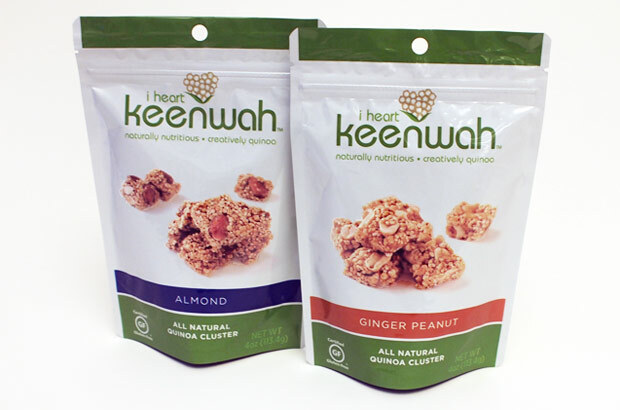 5) Quinoa- or should I say Keenwah? All amino acids are present here in plant-based form. Nothing makes for a better delicious and nutritious snack. 8) Protein bar- quest bar! 20g protein, no sugar alcohols, and over 17 grams of fiber to keep you full all day! 10) Walnuts/Almonds- Nuts all play a role in reducing the risk of heart disease as well as provide your diet with essentially fatty acids! Start becoming nuts about nuts!